Filing taxes isn’t difficult to do with a Form 1099 if you know some fundamental basics. Read more to learn how to file your own taxes today. Income tax: What is it? Why should we file it? Income tax is already a daunting enough concept to understand without the added mystery of figuring out just how to file it. Add to it the various slew of tax lingo and the onslaught of forms and codes and documents, and it starts to look a lot like figuring out rocket science. Then add being a contractor to the mix; now you're really in a heap of confusion. That's primarily because your taxes don't work quite like a salaried person whose tax is paid on a W-2. Many times, it's the confusion that drives people away from filing their own taxes. Meaning they often end up dishing out quite a bit of money to have someone else take care of their taxes come tax season. 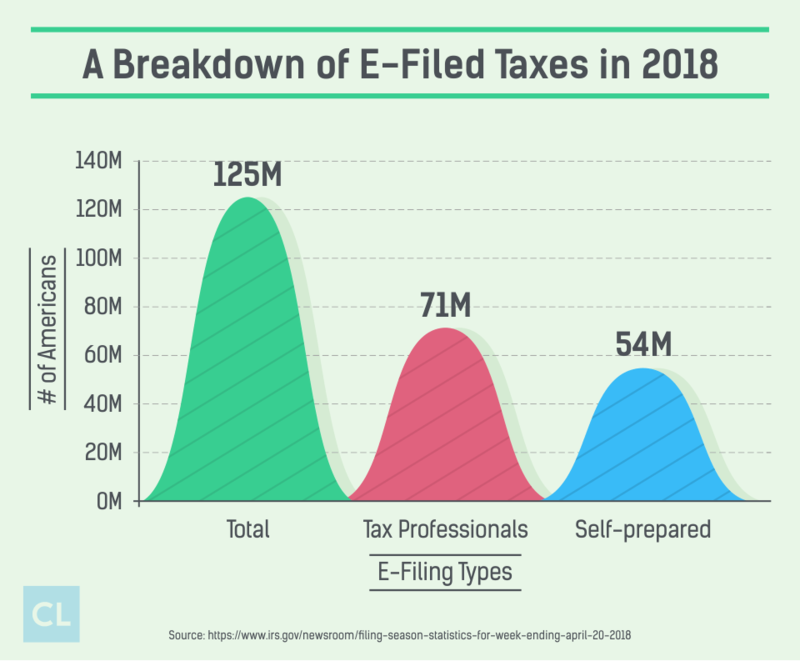 In fact, approximately 47.7% of taxpayers rely on someone else, like a tax professional, friend or family member to help them file their taxes. That's what made tax preparers and franchises like Liberty Tax, H&R Block, and Jackson Hewitt, among others, so popular and profitable. The good news is, filing taxes when you're on a Form 1099 isn't nearly as difficult as it may sound. Yes, your taxes may work differently from a W-2 employee, but filing them can be just as simple once you know the basics. In this article, I'll walk you through what you need to know so you can bravely face up the next tax season as a 1099 employee. Before we talk about what being a 1099 employee means and how it impacts your taxes, it's important to understand the fundamentals of income tax. The best way I can think of explaining it is by comparing it to a business. So think about how a business operates. For example, a restaurant has to be able to pay for its wait staff, hosts, chefs, electricity bill, and particularly, its inventory. Without customers and revenue, the restaurant will eventually collapse. The same is true of the government. It's a business in its own right and has to be able to pay for its labor, programs and operation costs. To do that it must have revenue to work with. So where does that revenue come from? Income tax is basically the tax that's applied to anything you earn. Pretty much anything and everything imaginable that you make is subject to tax. This includes your salary, rent, interests, dividends, royalties, unemployment funds, lottery winnings, and any money you earn from your business. These taxes help run the government. In fact, income tax is the federal government's main source of revenue. That's why income tax is so important and always such a hot topic with the government, especially during presidential debates. So how exactly does income tax work? Well, it actually differs based on what type of an employee you are. For instance, when you're a W-2 employee, your income is automatically taxed, and that money is withdrawn from your paycheck before your check is even handed to you. But when you're a freelancer or contract employee on a Form 1099, that's not the case. For you, the process works a little differently. Before we get too deep into what a 1099 is, let's do a quick comparison between a W-2 employee and a 1099 one to see how they're both different. An independent contractor is generally someone who signs a contract to work with a company or business for a set period of time until their contract term expires or is up for renewal. These people aren't limited to working with just one employer. They have the freedom to work for many, which is why some people prefer to work as contractors and maximize their earning potential. Typically contractors have more freedom in what they do and what jobs they take on. Freelancers are another kind of 1099 employee, and they have become increasingly popular in the last decade. Some freelancers even earn what most people do from a full-time job, but minus benefits and other financial perks, like a 401K and bonuses. 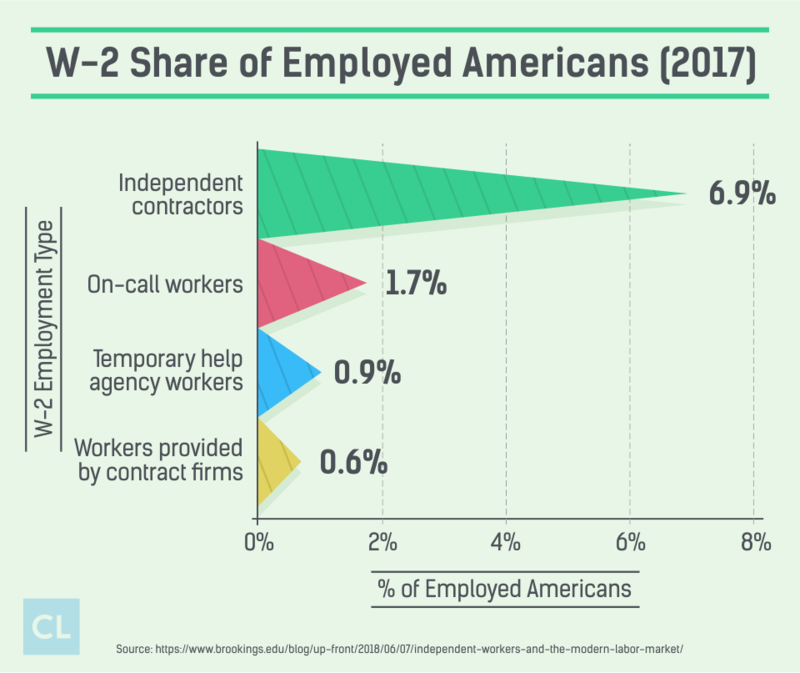 Also, freelancers are considered self-employed and, like contractors, they don't have to report to or work with just a single company. They can specialize in a certain niche, such as web design, and then get contracts through several companies to do the work for them. Often, freelancing can help you sprout a small business if you put enough time and work into it and get enough contracts. So, many people find freelancing another alluring option, alongside being a contractor. In fact, approximately 34% of Americans are freelancers or independent contractors. That number is predicted to increase to 40% by 2020, according to Intuit. Getting back to taxes, when you're a contractor or freelancer, and paid on a 1099, taxes are not withheld from your income. Now that we know what a contractor and freelancer are and how they're taxed, let's talk about what it means to be a W-2 employee. W-2 employees are hired by a company or business under an employment agreement that has no defined period. These people are typically paid hourly, or a monthly salary, and taxes are automatically withheld from their income. The key difference between a W-2 and 1099 is that with a W-2, many state and federal taxes are deducted and paid to the government directly from your salary. Whatever is left over is what you receive in the form of a paycheck. But what if more money than what you actually owe to the government is taken out of your paycheck and paid to the government? In that case, you'll get a tax return at the end of the tax year. And then, of course, there are always ways to maximize your tax refund so that you can make the most of every penny you get back. In fact, I used every resource I had, including my own income tax returns, to launch my business in the past. So paying too much into the system and getting a healthy tax return in a lump sum can actually be a great thing, and extremely rewarding, if you put the money to use wisely. However, on a 1099, you get the entire amount of your paycheck and are responsible for paying your own taxes from it. In essence, a W-2 and 1099 are just two different ways to report taxes for two different kinds of workers. Now that you understand the basic differences between the two, let's talk deeper about 1099s and how they work in relation to taxes and the IRS. The 1099 is a group of documents the IRS refers to as "information returns"
It tells the IRS exactly how much money you earned in the previous tax year. If you work as a contractor or freelancer, the person who is paying you for your work or services should issue you a 1099 by January 31 showing everything you've earned. They will also send a copy of the form to the IRS, and this form will be used to determine what you owe in taxes. Either you're classified as a W-2 employee or a 1099 employee. You won't pay taxes as both from the same employer—you'll be taxed as either one or the other. The complexities of 1099s don't stop there. There are several kinds of 1099s for several different kinds of incomes you earn. But the good news is, it's pretty easy to understand the key differences between each. Form 1099-MISC: This form shows the income you received for various jobs. It must be given to you and filed with the IRS if you earned at least $600 from the same employer. Form 1099-INT: When you earn interest from banks for savings or interest-bearing accounts, this is the form you'll receive to reflect those earnings. Form 1099-G: Governments use this 1099 to report any income tax refunds and unemployment compensation you may have received throughout the year. Form 1099-DIV: If you earned dividends or other distributions from mutual funds, or a portfolio of stock investments, you'll receive this 1099. Form 1099-R: This 1099 reports distributions you received from retirement vehicles, like your IRA, pension plans, annuities, and profit sharing plans. Form 1099-C: This is a debt cancellation 1099. It reports any debt you previously owed that has been canceled, increasing your taxable income. For example, you'll receive this form if your credit card company no longer requires you to pay your entire credit card bill. That's because canceled debt is a form of income. As we discussed, when it comes to filing taxes, W-2 and 1099 employees are very different. Employers must withhold federal and state income tax, as well as Social Security and Medicare tax, from you if you're a W-2 employee. They then send those funds directly to the IRS and state tax agencies. However, because 1099 employees aren't taxed up front, they're responsible for paying their own taxes. But that can get tricky—not to mention extremely expensive—if you've gone a whole year without paying taxes and are suddenly asked to pay a lump sum all at once. Thankfully, the government has already thought up of a solution for that: 1099 employees are asked to estimate their taxes and break it up into chunks to be paid quarterly. Here's a quick breakdown to show you how that works. For wages you've earned from Jan 1 – March 31, your first payment of estimated taxes is due April 15. For wages you've earned from April 1 – May 31, your second payment of estimated taxes is due June 15. For wages you've earned from June 1 – August 31, your third payment of estimated taxes is due Sept. 15. For wages you've earned from September 1 – December 31, your last payment of estimated taxes is due January 15 of the following year. But how do you estimate your taxes? And what will influence your estimate? You can use something called Form 1040-ES to help you figure out your estimated taxes for any given year. This form is easily accessible directly from the IRS website and gives an enormous amount of detail about everything you'll want to know and many of the questions you probably have. To get you an accurate estimate of what you'll need to pay in taxes, the form includes a line-by-line formula. It tells you exactly what to populate, on which line, and what numbers to add or subtract to get a good estimate. Once you get through completing the form and generating an estimate, make sure you don't discard it. Instead, keep it somewhere safe so that if you're ever questioned or need to refer back to it, you can have the formula and information you used handy. Keep in mind that your estimated amount will depend on several different factors. Such as how much income you earned, the amount of tax that was withheld for you from other employment incomes, and the method you choose to calculate your estimated taxes. Again, your safest bet here is to use the preapproved 1040-ES form to guide you so you can figure out an accurate number for your tax obligations. Say, for example, you get busy with life and forget to break out your estimated taxes and make the payments quarterly. You could, for one, end up with a big tax bill come April 15. But you may also be required to pay a penalty to the IRS. If you end up having to pay a huge tax bill, chances are you'll even end up in a situation where you're not able to pay your taxes at all. That's a big problem you don't want to have. If you're a freelancer or independent contractor who's preparing your taxes yourself, you'll need to complete a Schedule C Form 1040. This form will require you to input all of your information from your 1099. Again, you should receive your 1099 by January 31 for any business or company you worked for that paid you more than $600. You should also, by this date, receive any other applicable 1099s listed previously for all other types of income you earned. On the Form 1040, as a contractor, you'll complete several fields and also be asked to list out deductions considered both ordinary and necessary to your job or for your employment. But what is ordinary and what's considered necessary? These are the ways the IRS defines these two terms. Ordinary expenses are defined as those expenses that are typically also incurred by other individuals in the same field or line of work as you. Necessary expenses are expenses that are essential for you to be able to complete your job. Examples of ordinary and necessary expenses include uniforms, software for your computer, brochures or promotional materials, and even holiday cards for clients. When you have an expense that's both ordinary and necessary, you can include it as a deduction on your taxes. Once you complete your deductions and all other applicable fields of the Form 1040 tax form, it's time to re-verify your information. Go back and make sure everything looks correct. Also, review all the numbers you entered to make sure they're right and didn't get transposed. Once you do that, you can choose to file your taxes in one of two ways. By paper, meaning you'll send the completed Form 1040 to the IRS by mail. By electronically filing (e-filing) them so they can be delivered to the IRS electronically. If you choose to e-file, you can do so through any filing status software, like TurboTax, that you might use. You can also review the e-file options on the IRS website for more details. 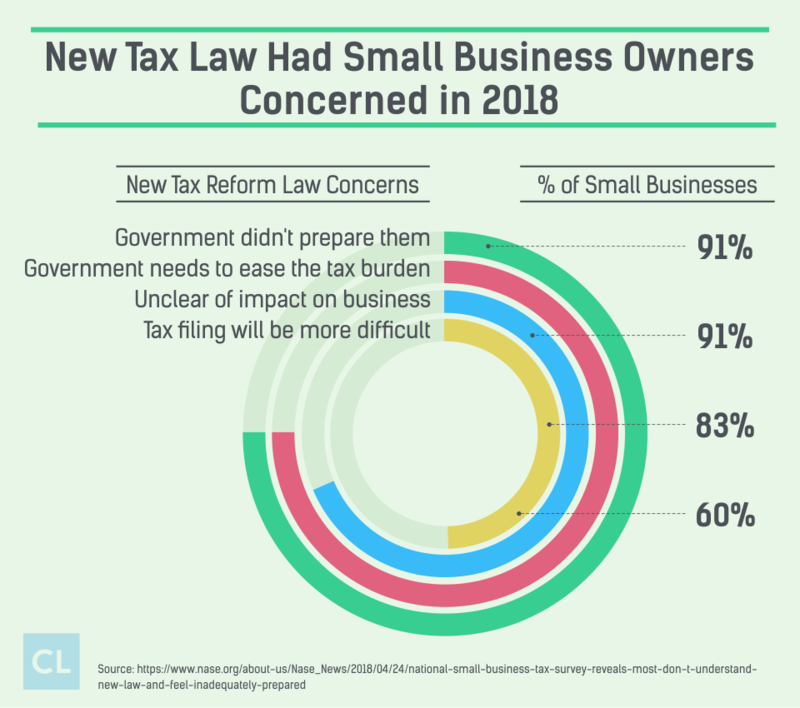 Although 1099 employees are more liable for their own taxes since they typically don't have tax deducted upfront, filing taxes when you're a 1099 is not difficult. Use a Schedule C (Form 1040) to complete your taxes. Once you have that, you simply have to enter all the information from your 1099 in the right places. The fields are labeled, so it's just a matter of taking a number from one field and plopping it in the same labeled field on your tax form. Filing software usually makes it really easy and will explain exactly where you should enter what numbers and information. Make sure you file four times a year, based on your estimated taxes, and check out Form 1040-ES to figure out what your tax estimates are. You can file your taxes either electronically (known as e-filing), or you can paper file. Choose whatever is more comfortable and convenient to you; what's important is that you file it on time. What do you find to be the most difficult part about filing your taxes?